The Ranger Mini TIR LED Dash Light is a mighty 6” addition to your light arsenal, perfect for undercover use. The Mini uses 6 Generation III 1-watt LEDs with TIR lens that product a strong, focused 6-watt beam of light. Our competition uses eight 0.5 watt LEDs for a total of 4 watts. For an additional $10, you can order the Mini Dash with Linear 1 Optics which also has a strong light, but a wider light span. The 9’ power cord attaches to the cigarette lighter combination power plug with ON/OFF and flash pattern switches; it gives the user unlimited placement opportunities inside and out. The suction cup bracket secures the strobe to the inside of any window increasing placement options. 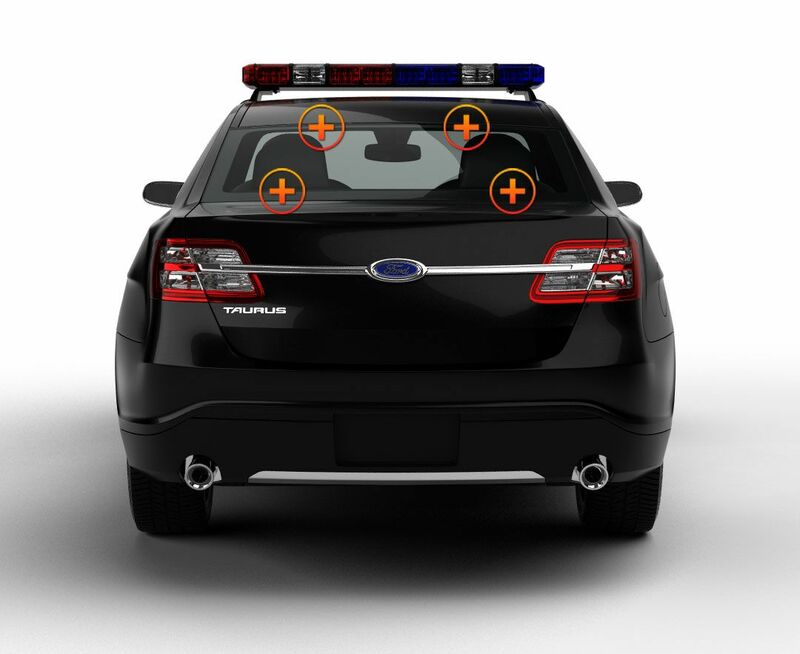 A removable flashback shield is adjustable and fits most windshields and protects your eyes from the reflection bouncing off the windshield. There are 5 solid color choices to pick from in the cart. 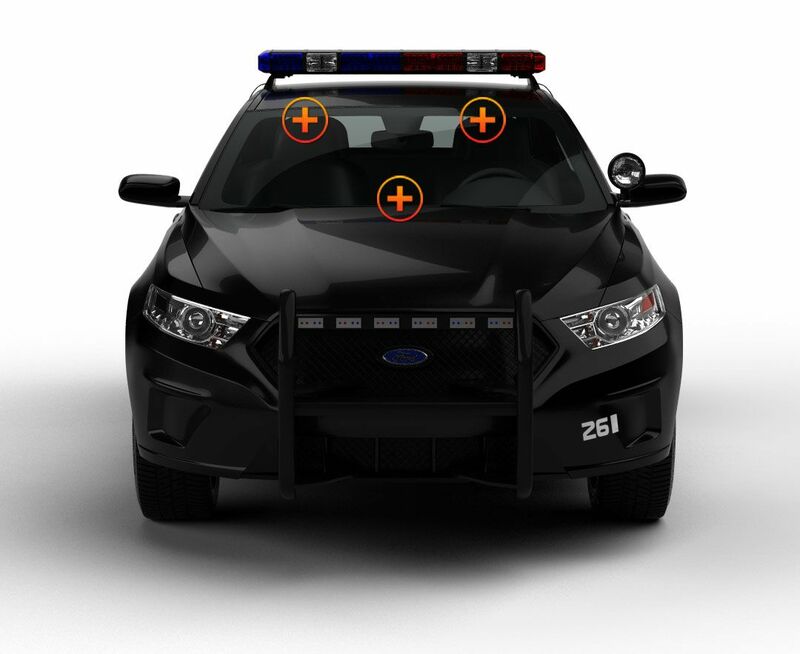 The Ranger Mini TIR LED Dash Light has 19 strobe patterns and pattern memory making it not only highly visible but useful in any emergency or security incident. You can hardwire your Mini Strobe to an existing switch or siren system creating your own personalized emergency light setup. This small, durable, multi-use unit is a fantastic asset to your light system. Though small, it really gets the job done! love the light. I bought two of them had an issue. I contacted customer service and they promptly exchanges out for another unit. Recently purchased this light for my car. Its the easiest assemble and wow does it shine. Very satisfied with the output and the distance of flash. Very little flashback to none is seen. Defiantly a customer for life. 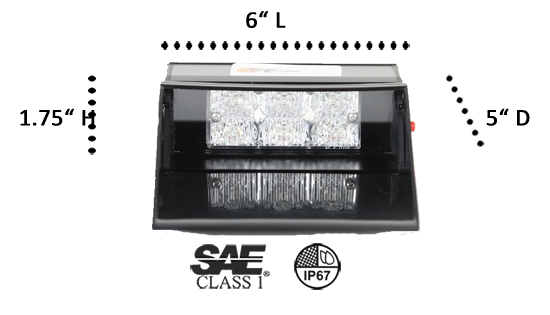 Purchased this light for the front of my truck to go with the full light bar i already have. Turns heads and moves traffic great by itself. Perfect for volunteers like me. Will be repeat customer. This is one of the best lights I have. Very bright and I am always getting comments and questions about it due to it's size and level of brightness. Love the pattern options too. AWESOME little light....very very bright and well constructed.I will for sure be ordering more warning lights from ETD and referring ETD to fellow firemen. I have recently purchased a red dash light and a clear dash light adn these suckers really punch a a pack for a flash! I have mounted these 2 in different various positions of my P.O.V and finally mounted them under my rear view mirror. These really go good with my 2 L.E.D's from a different brand. I highley recommend this light or two, to First Responders, E.M.S and Fire Dept personnel. Grade A+ dashlights under $96!!! this light is super bright right now i have it installed in my rear window but it makes people stop behind me when on the side of a roadway and i am on a scene i also have an interior bar light in the front which is also a great light. This light is super bright. It makes people move over in front of me and oncoming traffic also. I have recommended others to get their lights through here for more than 1 reason. For The Price, This Little Light Is BRIGHT!!! 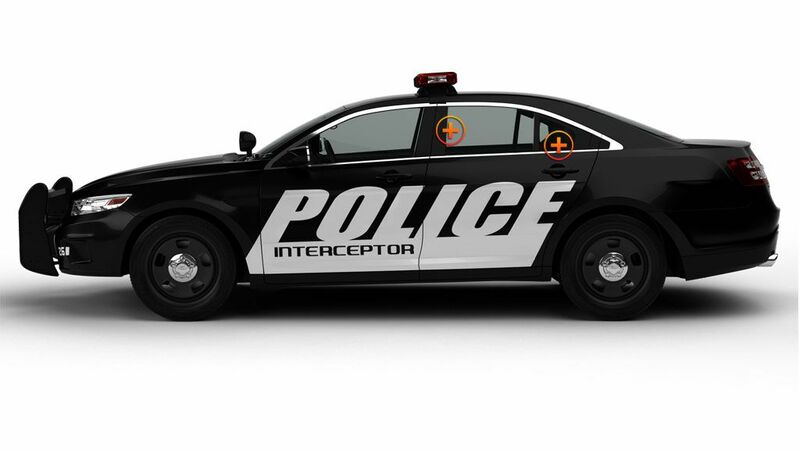 Highly Recommend This Product To Any First Responder. Fits My Budget!